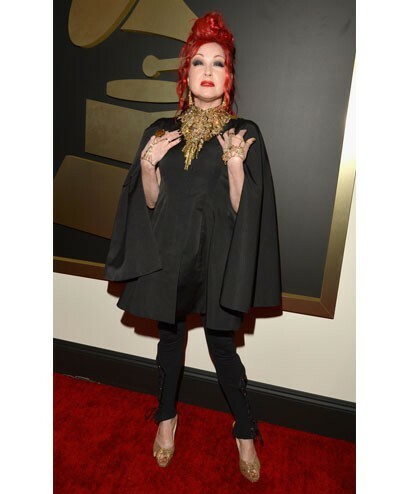 Correct me if I’m wrong, but the Grammys have always tended to be a bit of a poor relation to the Academy Awards style-wise. Is it because actors have better taste, better stylists or because the Oscars gets a bigger global audience? Or is it because musicians are essentially more individual, often rebels, and always attention seekers - and therefore more willing to shrug off the suffocating bounds of good taste? 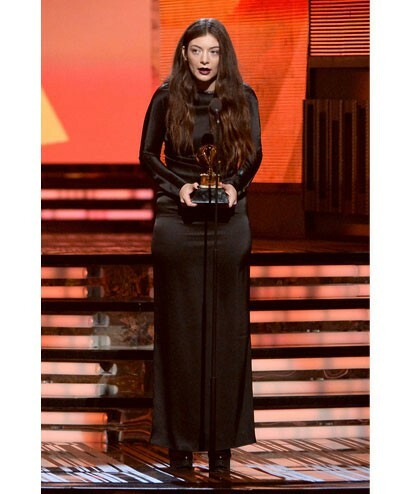 This year we had some surprisingly stylish looks from some of music’s biggest stars. Here are our favourites. 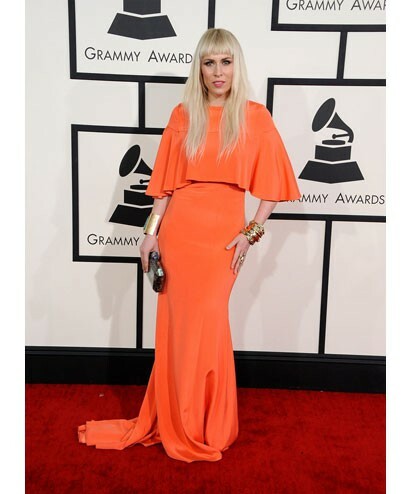 What did you think were the best and worst looks of the Grammys?